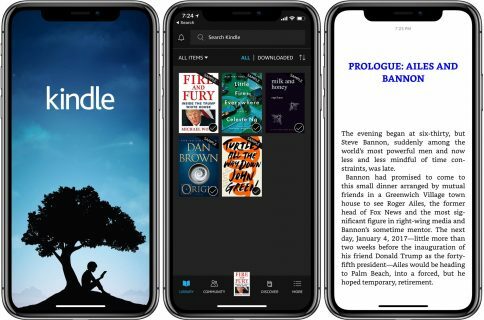 Amazon posted a major update for its iOS Kindle client this afternoon, bringing the app to version 4.1. The update includes a number of new features, like Flashcards for students, and several improvements for things like search, X-Ray and Dictionary. – Flashcards (print replica textbooks only): Students can now convert important terms from the X-Ray for Textbooks feature or their notes and highlights into flashcard sets for studying. Students can keep track of concepts or terms that have been mastered and those that need more practice, allowing them to improve their recall of the subject. – Improved in-book search: Search in print replica textbooks is now faster and more powerful. Search terms based on the words in the book are suggested to students as they type. Results are almost instantaneous. Students will love the speed and convenience. – Notebook Filters: Readers can now easily filter bookmarks, notes, highlights, and even specific colored highlights, making annotations much easier to find. Customers can also navigate directly to the annotated passages for context. – Page Footers: Readers can now see page numbers or time left in book on the lower left page footer. Readers can switch between page #, time left in book or a blank footer by simply tapping on the text or empty area. A setting is available to turn off the page footer. – X-Ray Update: Readers who want to go deeper into the story will appreciate the updated experience. X-Ray characters and terms can now be sorted by relevance, alphabetically, or in order of appearance in the book. – Dictionary Redesign: The Dictionary Interface has been updated for iOS7 and makes it easier for customers to switch between alternate language and purchased dictionaries. – Collections Refinements: From the library view, customers can now see which collections a book already belongs to and can add to or remove from multiple collections using multi edit. 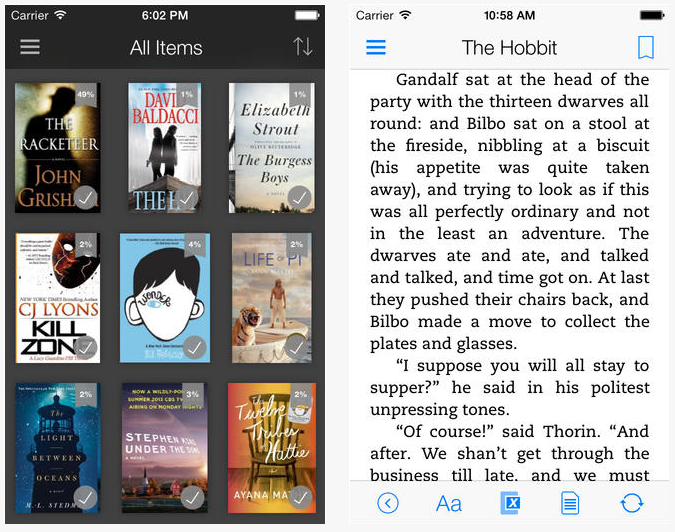 Readers will find it easier to manage their collections. As you can see there are just a ton of changes in this update, and we’d recommend grabbing it if you’re in Amazon’s ecosystem—particularly if you;re a student. 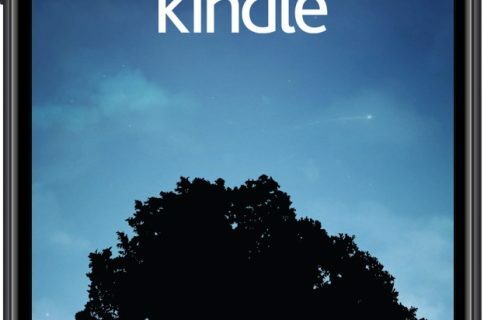 As always, you can find the Kindle app in the App Store for both iPhone and iPad, for free.